After spending my entire day today curled up on the sofa recovering from a week of celebrating finishing my exams, A lot of online shopping has taken place. Along the way I’ve spotted some really nice items, which I’d love to buy, but unfortunately need some of my student loan to survive on. 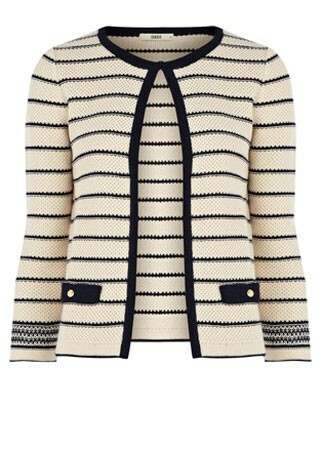 Keep snug in the January chill this week and look stylish to boot, in this chunky striped cardigan from Oasis. With nautical trends coming in year after year, it makes for a good investment piece. Simply team with classic black trousers or a chic skirt for effortless style. 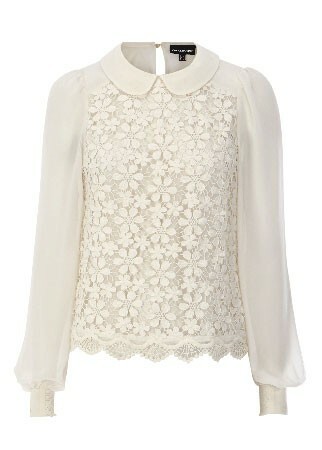 Fancy creating an elegant ladylike silhouette with your outfits this week? Then try Lipsy’s berry purple pencil skirt on for size. Be brave and confidant when wearing skirts of this length, as they’re a definite attention grabber! 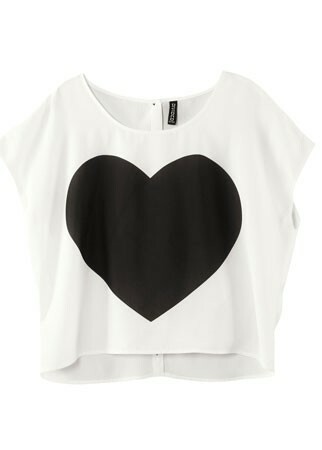 Show your love for the high street with this slouchy monochrome heart print tee from H&M. 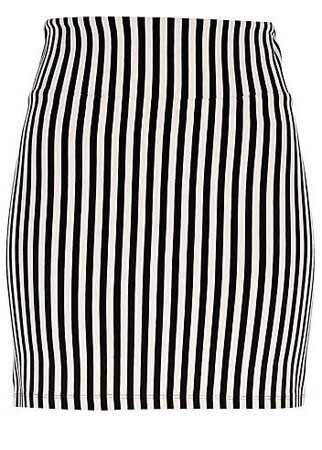 Jazz up your more muted winter ensembles with this cute striped skirt from River Island, which you’ll be able to wear all summer long too. I love the lengthened hem on this dress. The combination of lace and studded bustier make for a statement look.